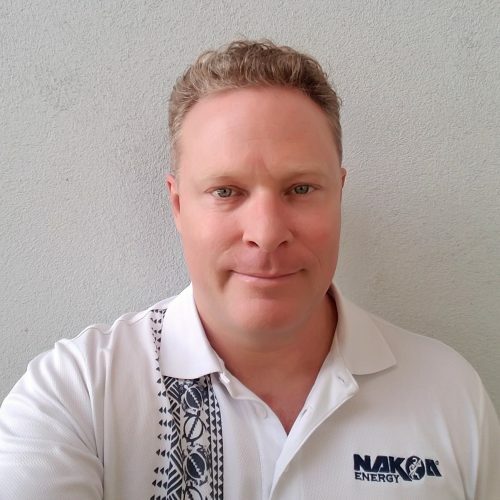 Our Team | The Nakoa Companies Inc.
Austin worked for Hawaiian Dredging & Construction Company following his graduation from Arizona State University with a BS in Construction Engineering (BSES). Initially managing Heavy construction projects, he eventually managed larger building projects including the Guam Airport Terminal. 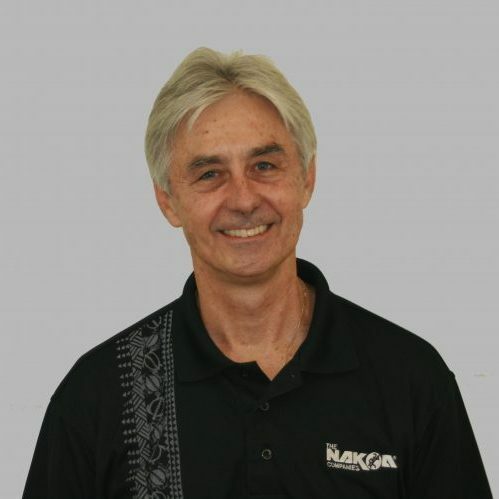 In 1992 he founded The NAKOA Companies, Inc. and ultimately was awarded Military Projects as an 8(a) contractor. 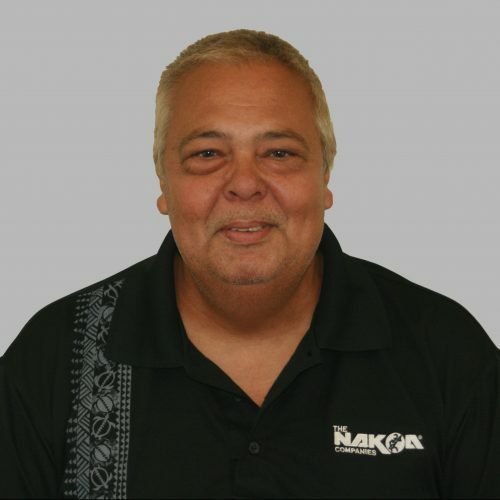 As a partner with Austin Nakoa, Eric leads Nakoa Energy using his business acumen developed over 30 years as an entrepreneur, business consultant, senior management, and a professional CPA.His experience includes working for KPMG and Dillingham Construction, and as a business consultant and CPA. He holds a BS from Arizona State University and an MBA from the University of Hawaii. 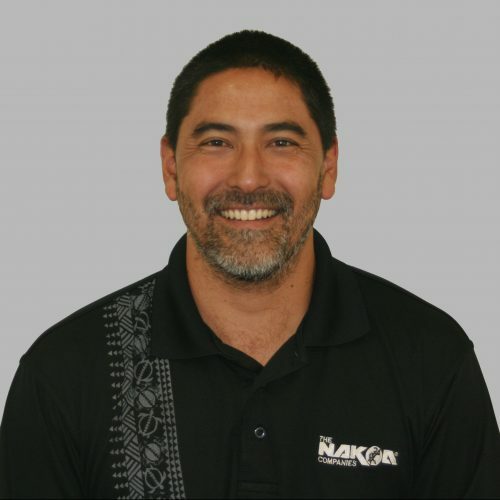 Mike recently joined The NAKOA Companies, Inc. with a degree in Civil Engineering from University of Hawaii in Manoa. 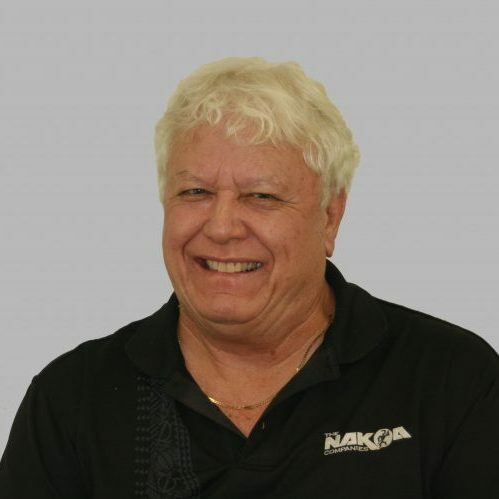 He has spent the last 19 years as a project engineer, estimator, naval architect and quality control manager with renowned building contractors. Mike brings a wealth of experience in managing projects from start to finish for Government and military projects. Ashley graduated from Bowling Green State University in 2007 with a degree in Construction Management. With 5 years of Construction Experience in Ohio and now in Hawaii, Ashley started his career doing international volunteer work in Kenya where he built health clinics and Classrooms for AID Orphans as well as in Canada, Japan, Ethiopia, Mexico, China and Greece. Sam has over 25 years of Construction Experience beginning with Kiewit as Labor Foreman in 1992. He is exceptionally skilled and versatile as a Heavy Equipment Operator, Carpenter, Cement Finisher and many Finish Trades. Sam is currently certified OSHA 30, Hazwopper 40 hour, Lead and Asbestos Supervisor. He is a gifted Field Organizer, Trades Manager and interfaces with Customers to the Quality Assurance essential to our successful projects. 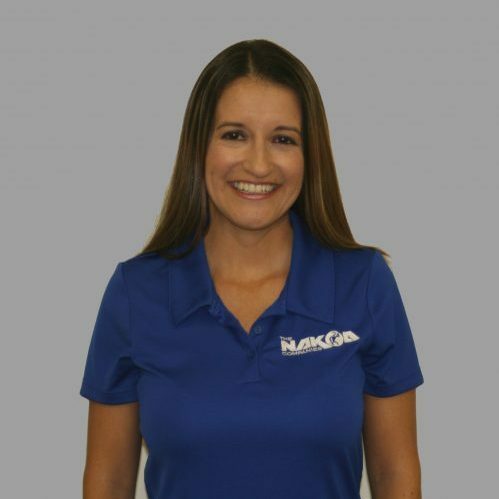 Maria hails from Ecuador and graduated from Hawaii Pacific University with a degree in Accounting. 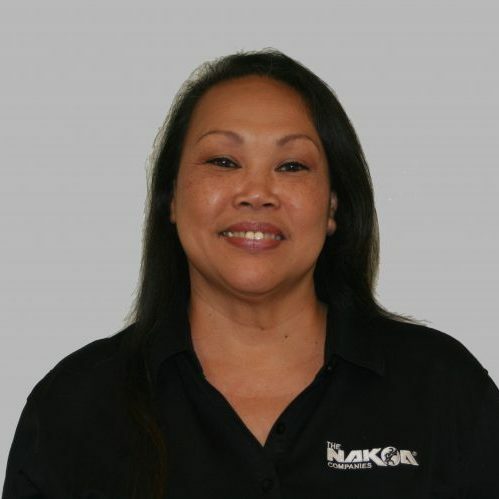 She has worked for The NAKOA Companies, Inc. for over 10 years and handles all accounting and finance functions for the Construction, Energy and Guam Operations. 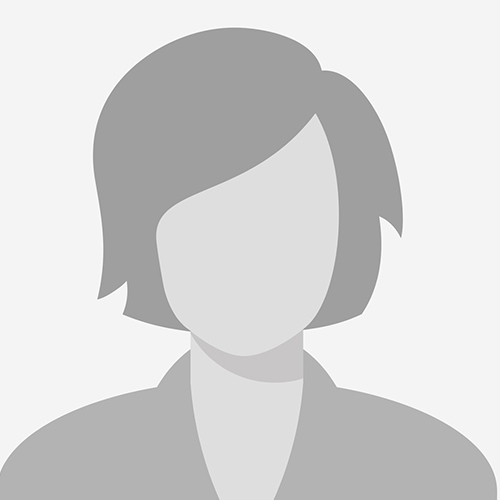 Additionally she handles all of the HR, Insurance and other ancillary functions. 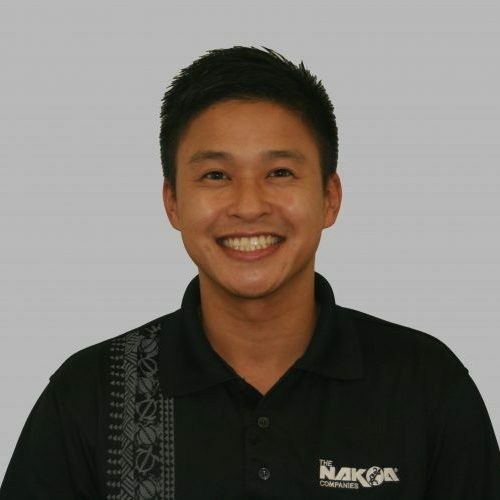 The Nakoa Companies, Inc. is always in search of qualified and talented individuals. Feel free to contact us about open employment opportunities! The NAKOA Companies, Inc. Facility Modernization core business is focused on building solutions for our valued clients from specialized government training needs to commercial institutional Improvements. © 2018 The Nakoa Companies, Inc.